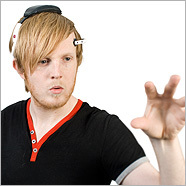 Telekinesis also known as Psycho kinesis is the ability to influence physical system with using only your mind. Moving things using your mind is one of the things which you can do in that and I guess its one of the starting steps towards telekinesis. Although it’s something which you might be seeing on T.V show and movies like X-Men stuff but sadly, till today there has been no proof of people being able to perform such tricks. I know its damn tough but there is always a first time for everything and I guess, this devices can be your first time of moving things with your mind but with a little help as its just the beginning. 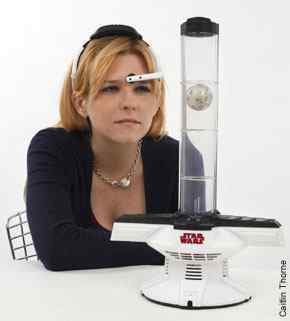 And I forgot to mention one thing, telekinesis has not been proved on earth but out there in the galaxy, all the Jedis use it. 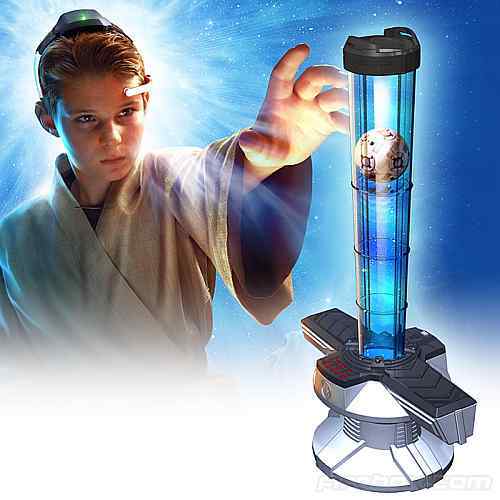 With a touch of Star Wars, this is “Star Wars Force Trainer” which is surely going to train you to use your psychic powers and who knows, you might get selected to be the next Jedi. 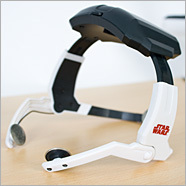 This Force trainer comes with a special wireless headset with a next-gen EEG sensor technology. 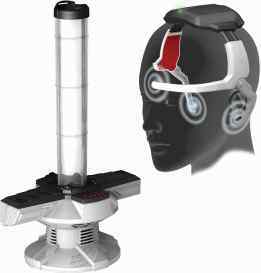 This helps to read and interpret your brainwaves while converting them into energy to control the training sphere in the transparent tower. Remember that it just interprets and converts your power, the real concentration and focus has to be done by you to make the movement even greater and I forgot to mention one thing. Yoda will be personally instructing you to master this. With 15 levels of training and free-play to showoff, this one will make things really fun while allowing you to maximize the use of your brains. Who know, after mastering all its stages, one day you just might be able to bend a spoon without using your hands. 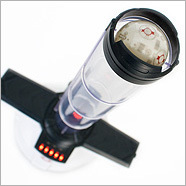 An excellent gift for not only kids but even grown ups can try it. 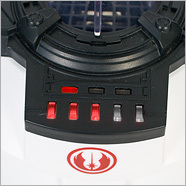 It comes with a price tag of £79.99 and don’t forget to get the batteries for it. 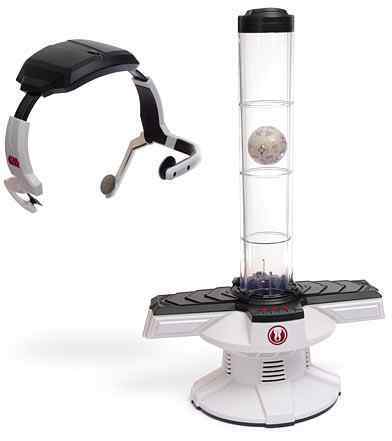 You can see such interesting gadgets like Texas Hold Em Video Table and Music Geek Pen, which you will like.